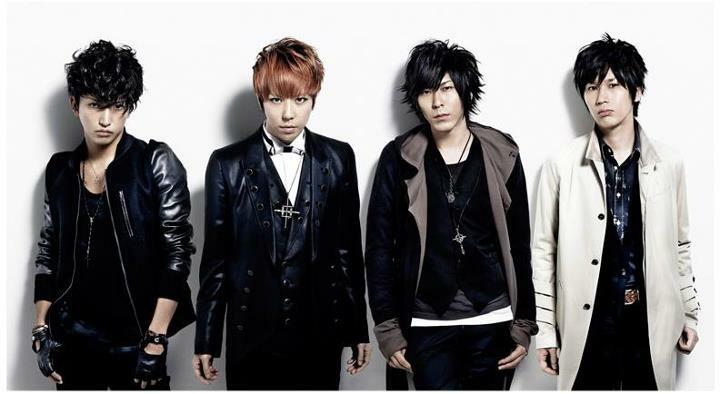 SID’s New Single – Nokoriga – PV Released! I am happy to say I have some good news for fellow fans of J-Rock band SID: Their new single – Nokoriga – has now had the PV released! The Nokoriga single will be officially released on May 2nd, and another single titled S will be released shortly after on May 9th, but for now you can check out the new PV in the video below!